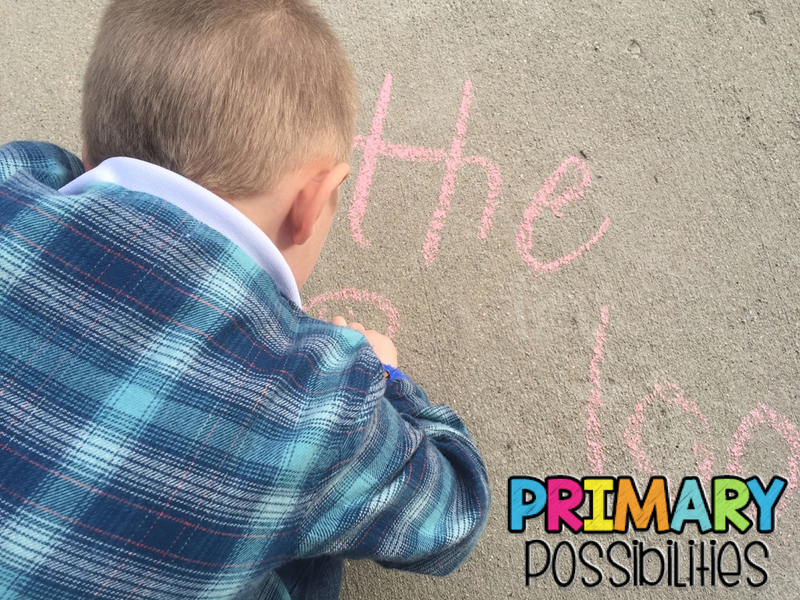 On Wednesday, I had a scheduled day off for my son's doctor appointment. 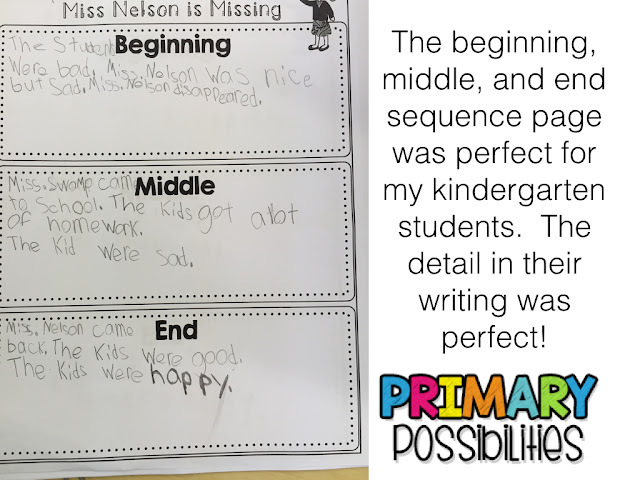 With many of the end of the year activities and assessments going on, I was looking for sub plans that could simplify the day (not only for me, but for my sub and students). 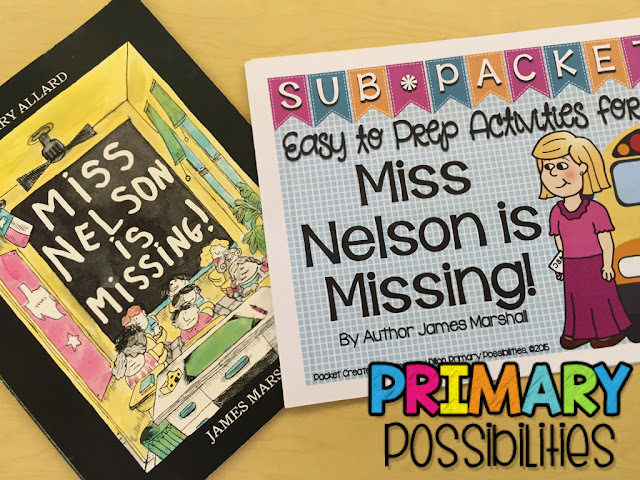 As I was looking through Teachers Pay Teachers, I came across Stephany's (yes, she blogs on this very blog with me) Miss Nelson is Missing Sub Packet. 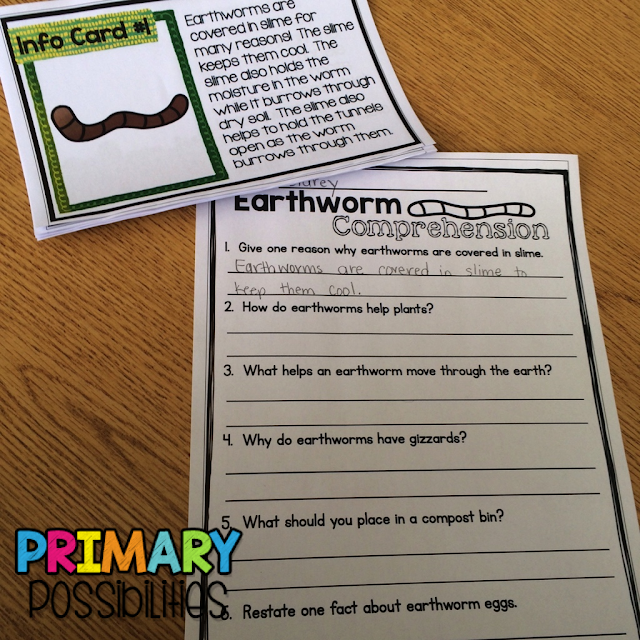 The easy to use printables were perfect for my kindergarten students. 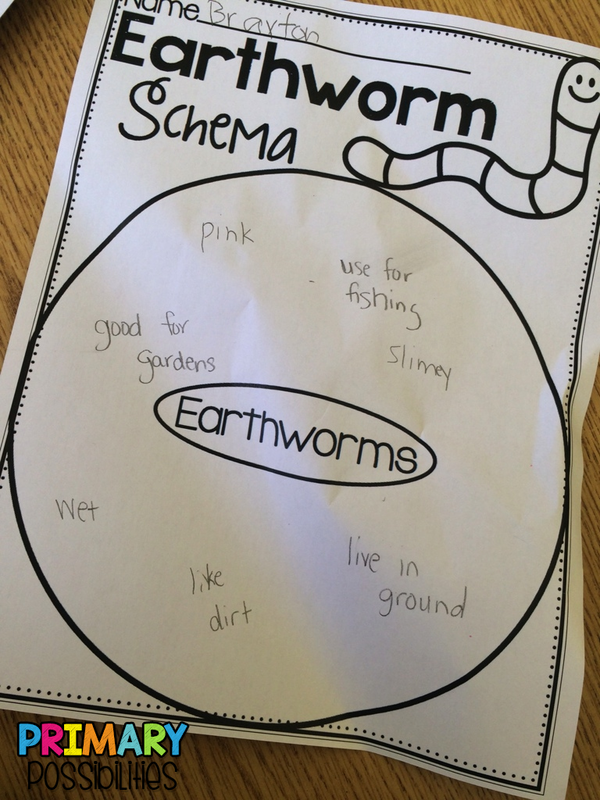 Not only did they challenge my students, but it also allowed for differentiation. 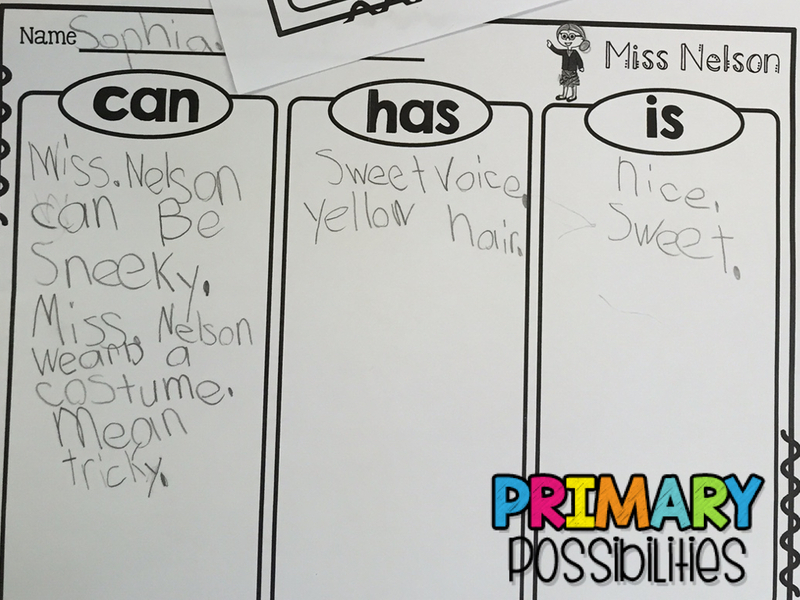 When I saw Miss Nelson is Missing, I knew right away where the book was located in my classroom library. 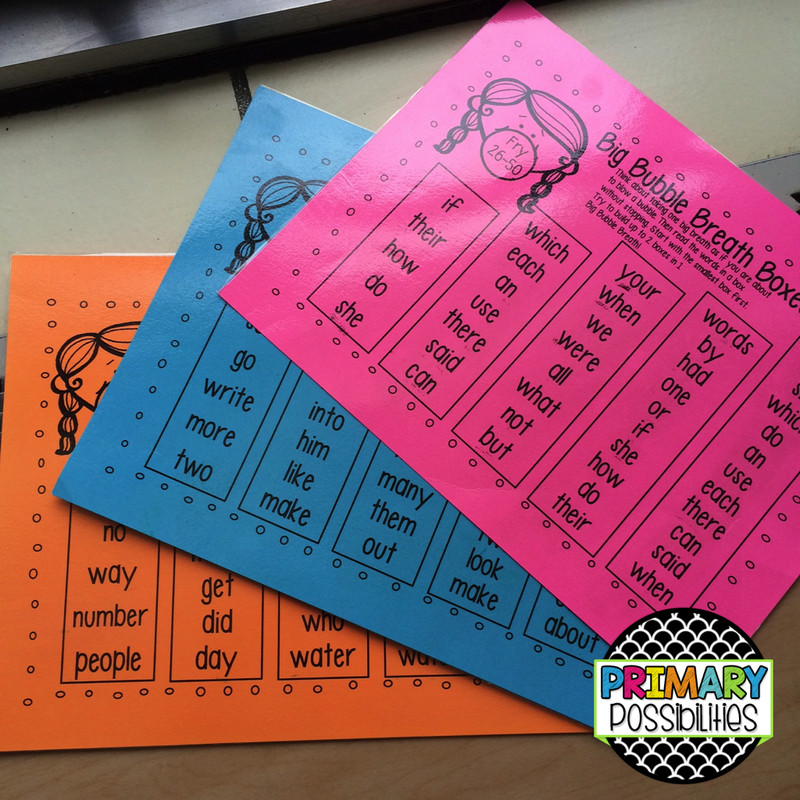 I also knew that the printables included reading, writing, and math with many rigorous activities. 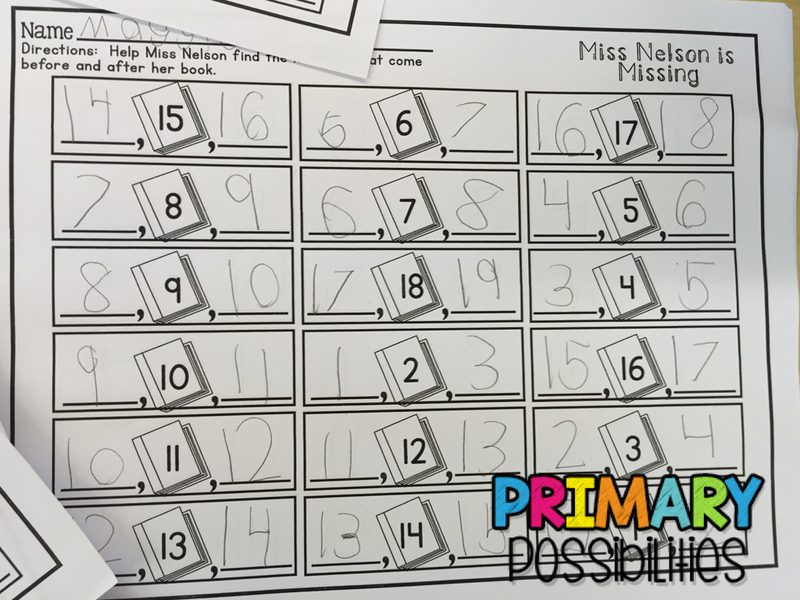 The before and after number activity was perfect for this time of year. 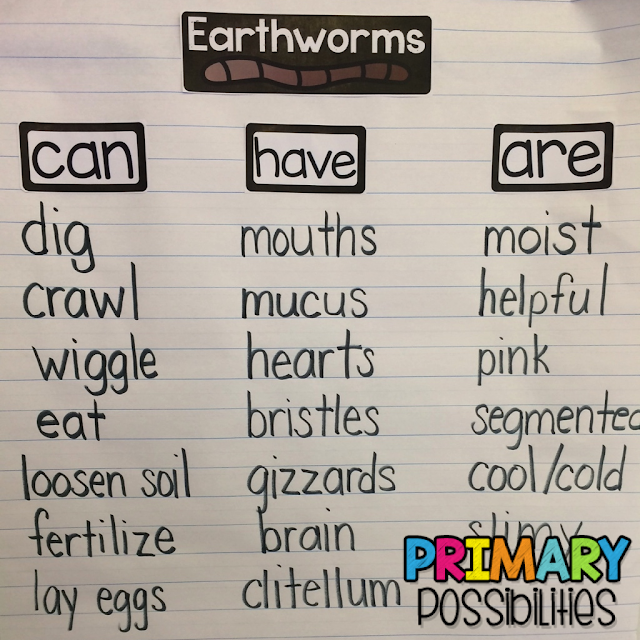 It made my students think and also challenged some students. 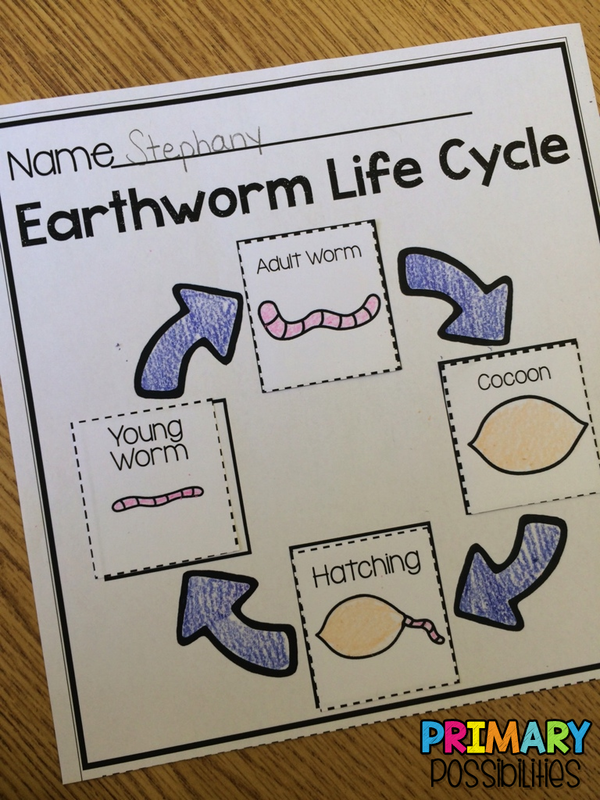 Check out Stephany's other Print and Go Sub Packets in her TpT store here. 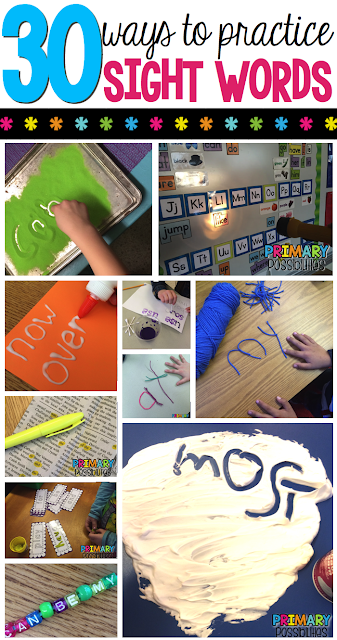 We have complied some of our favorite ways to practice sight words! If you have any more great ideas share them in the comments! 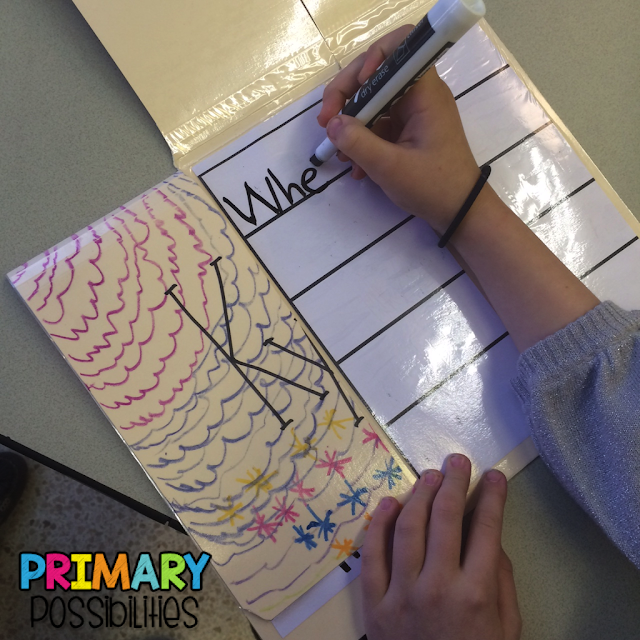 Students write the words under the first flap and then practice the words under the next two flaps. They can flip up the first flap to check their spelling. If you laminate the folder you can use it over and over again each week. 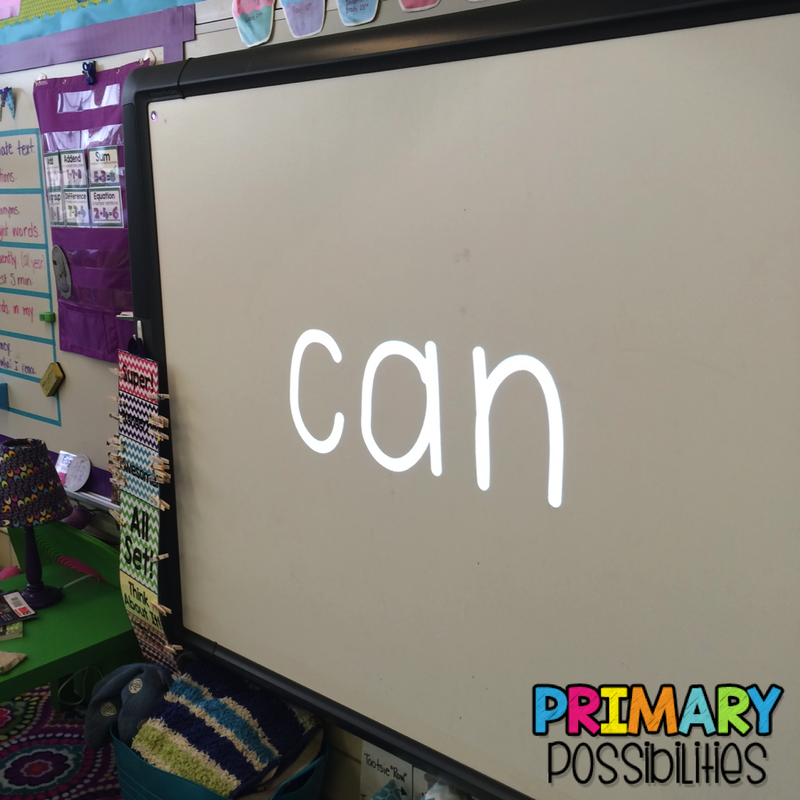 Students take turn drawing out sight words and saying the words. If they can read it, they keep it. If they draw one of the special cards, they have to put all of their cards back in the bucket. 1st Set, 2nd Set, 3rd Set, 4th Set, 5th Set , 6th Set. 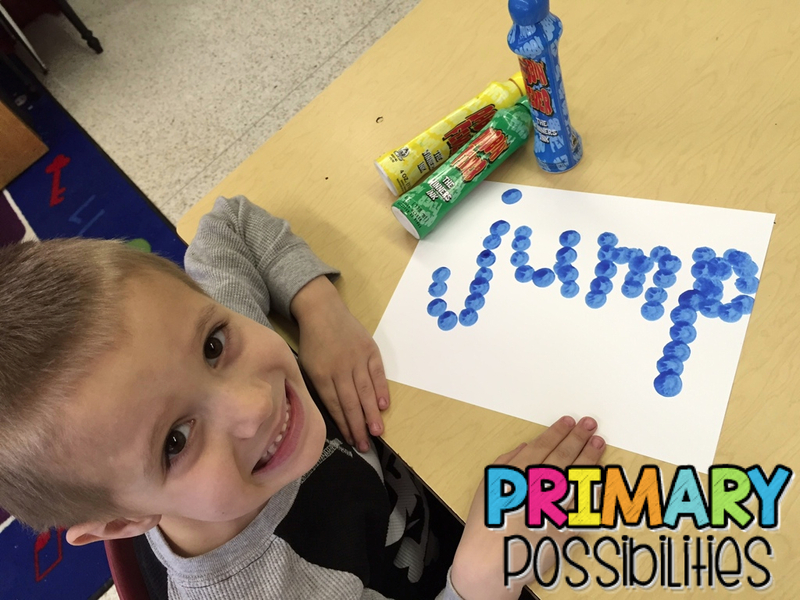 These are a fun way to practice sight words. You can pick up this free set from 24/7 Teacher for free! Wiki Sticks make for a no fuss station. 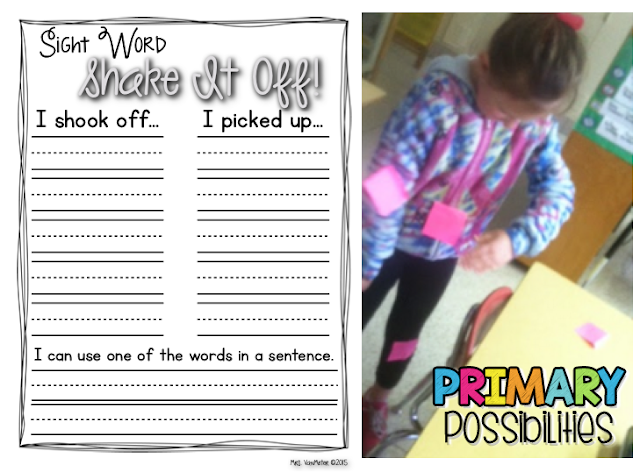 Just put out your sight word list or a stack of sight word cards and students build the words with the Wiki Sticks. 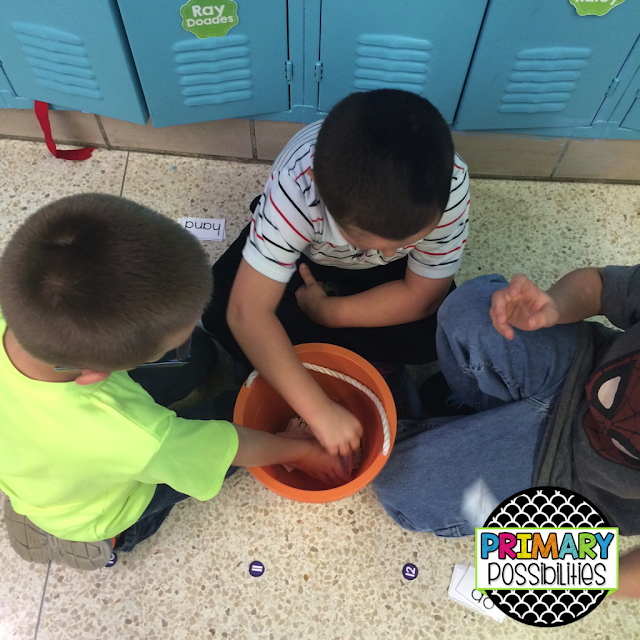 Minimal prep and hands on... gotta love it! 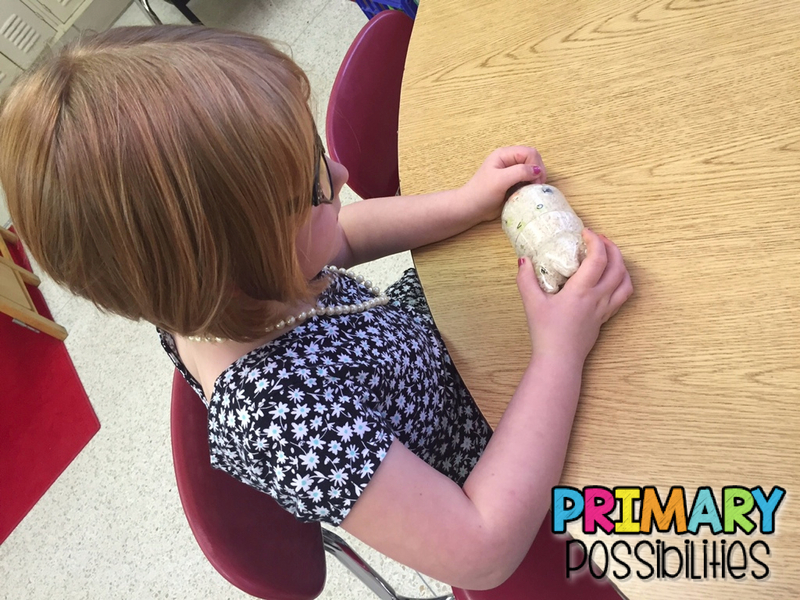 This is another easy to prep activity. All students need are letter beads and a string. 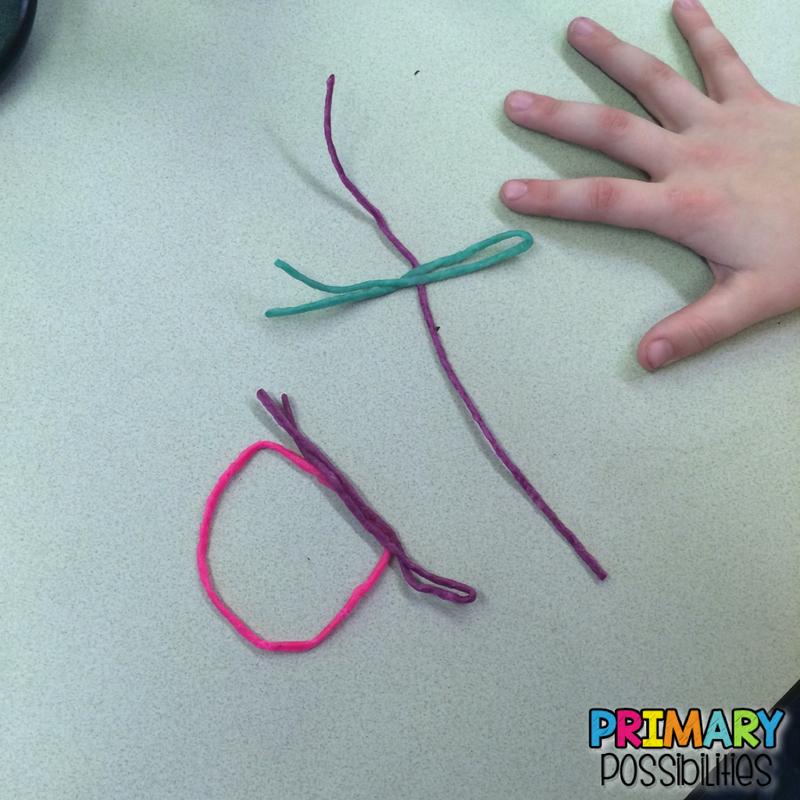 This is also great practice for students who need to work on fine motor skills. 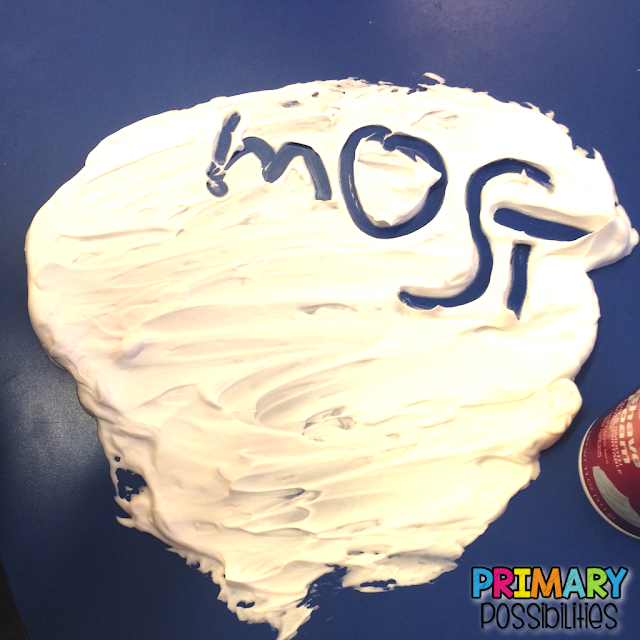 Shaving cream can be a little messy but it is so much fun. 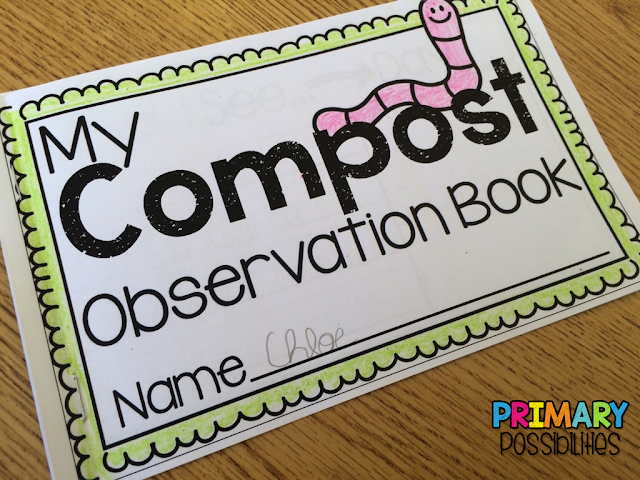 Kids love it, it's cheap, it makes your room smell great and it cleans off your tables! 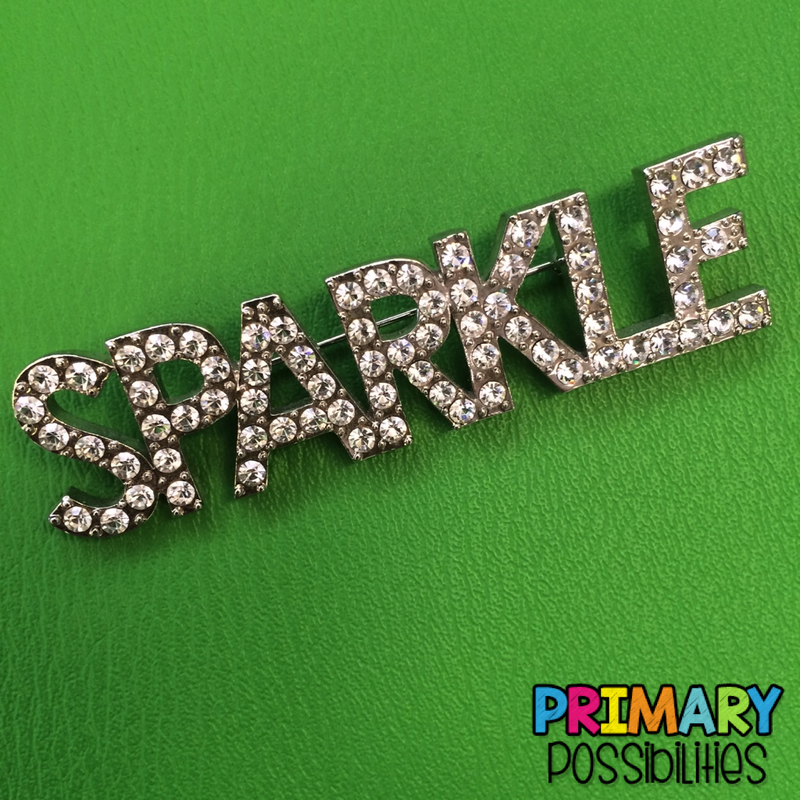 Magnetic letters are an old standby. 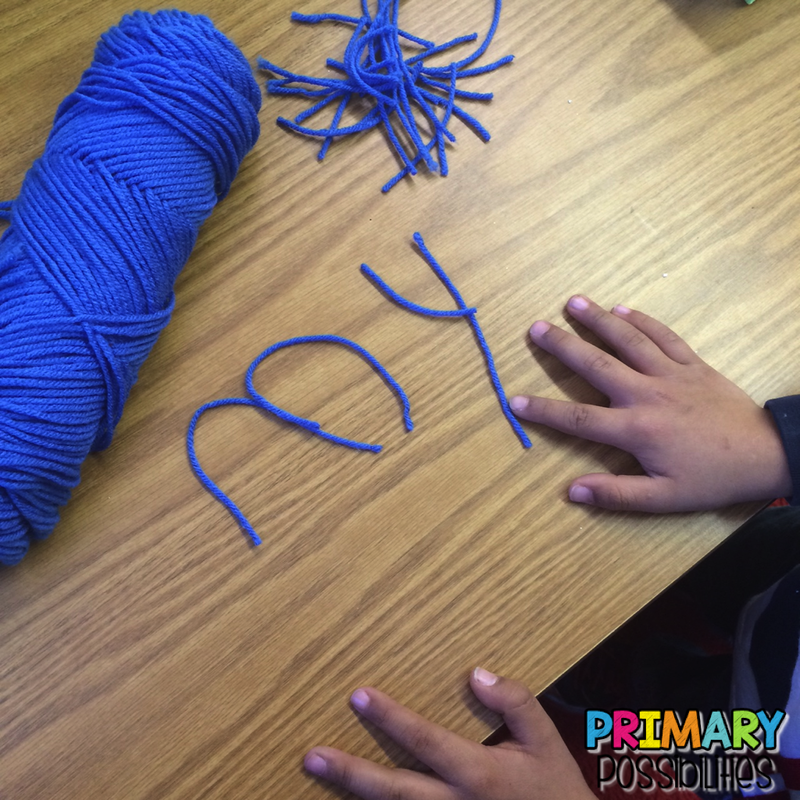 Students love building the words. This is a great early finished activity because all you need are the letters and a cookie tray or the side of a filing cabinet. Students love writing their words in sand. You can purchase the sand from almost any craft store. 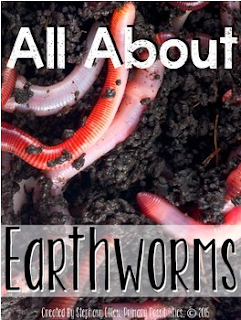 Place it in a shallow container with a lid and you have an instant station waiting at your fingertips! 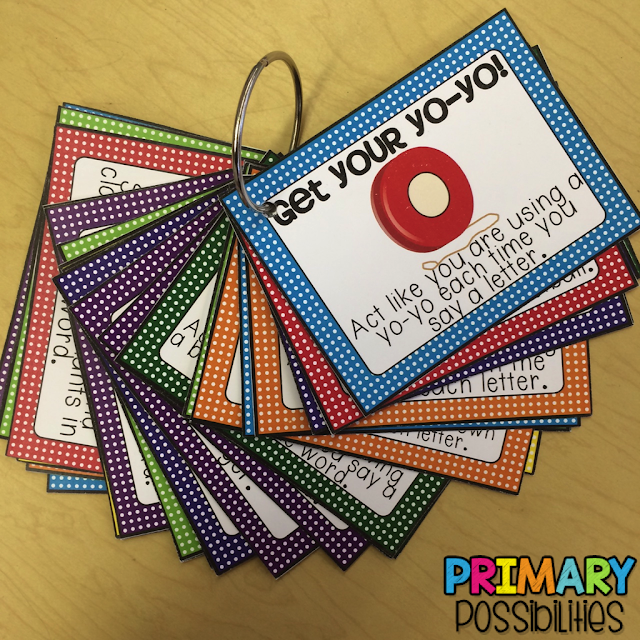 Write your words on scrap paper and shoot them through the hoop. 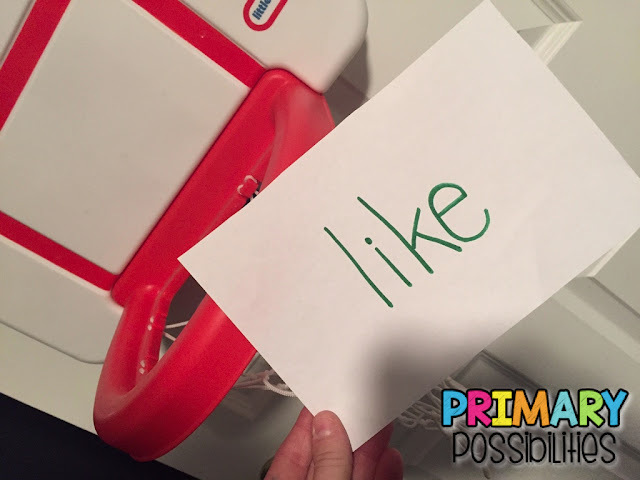 All you need is a small, cheap basketball net that you can find in most toy departments. 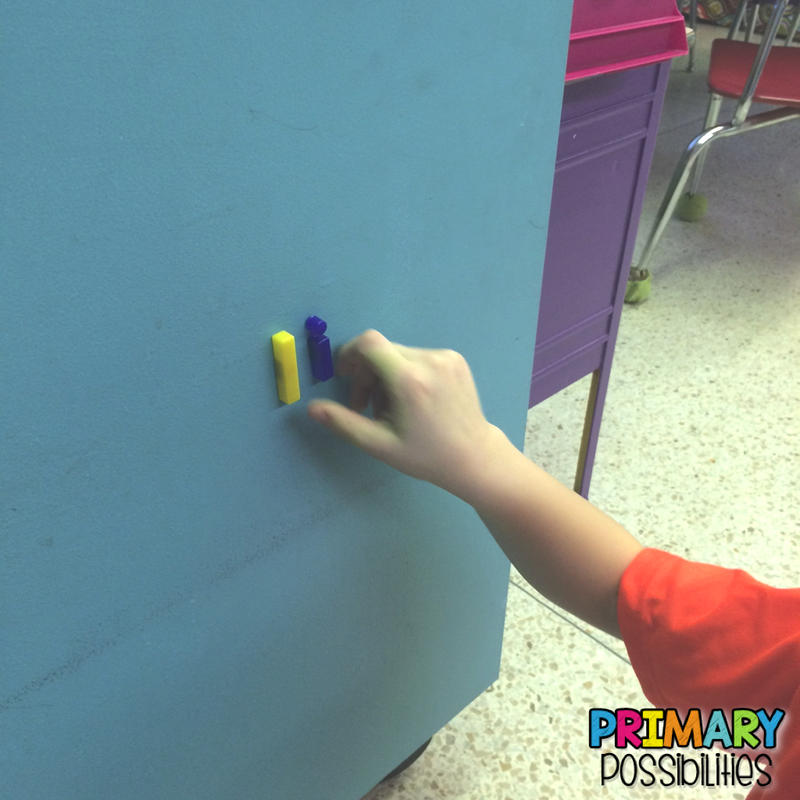 Hook it to the side of a cabinet or door and your students will love practicing sight words. Just remember they can only shoot it if they can read it! 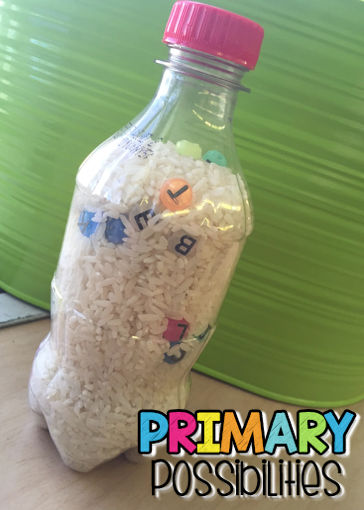 Bottles with rice are a fun way to practice sight words. 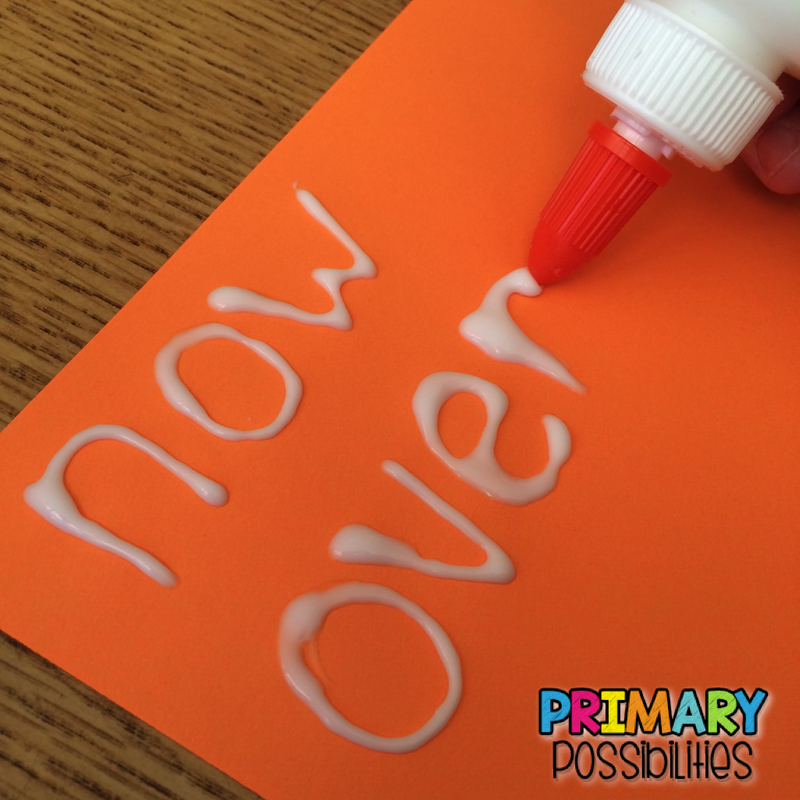 You can use individual letters and students have to see how many words they can create with the letters or place whole words in the bottle. Here is an old post with some easy directions on how to dye the rice. Kids love Play Dough so make use of that by having them create words. 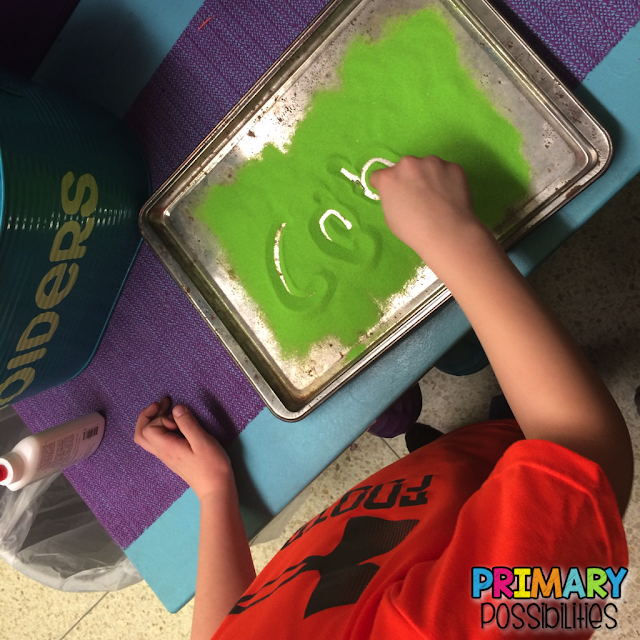 You can purchase Stephanie's Play-dough word mats by clicking HERE. 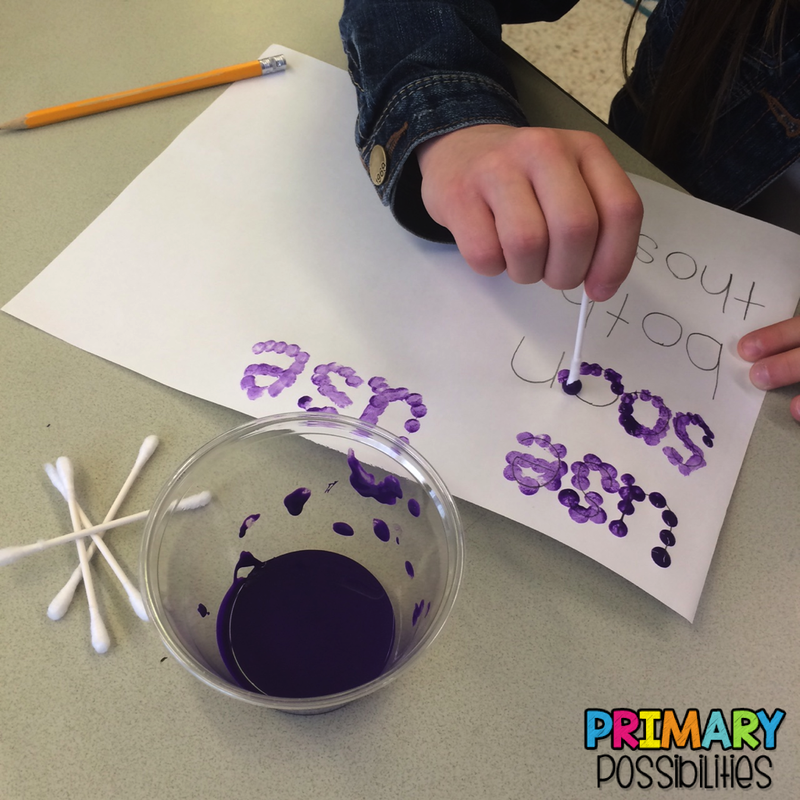 Students use bottle glue to write their words. 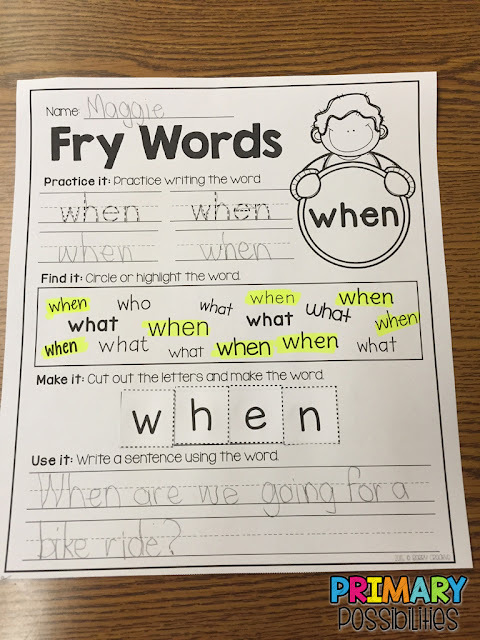 Once it tries they can shade over the letters one at a time to practice spelling and reading them. Spelling Star is a great way to practice sight words at home. 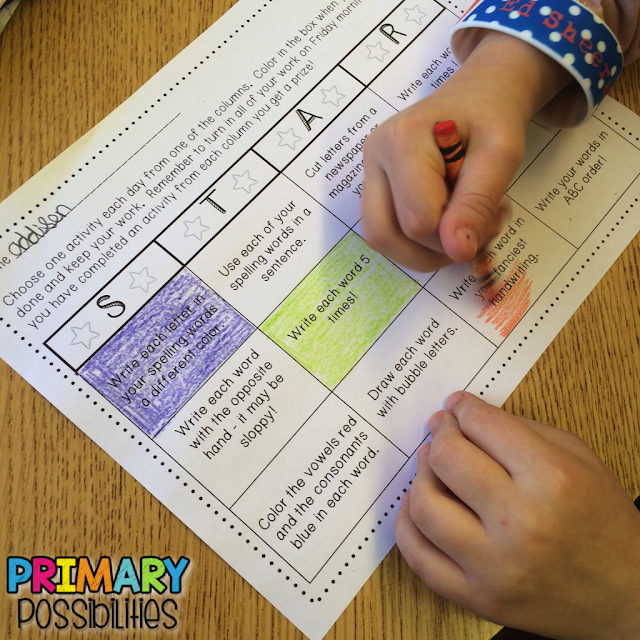 Students pick an activity from each column throughout the week. 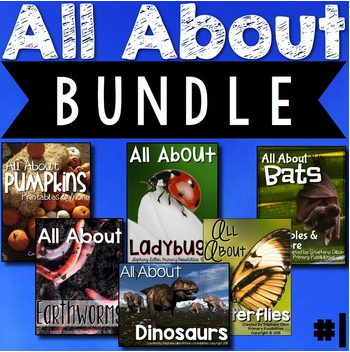 You can pick up this FREE download by clicking HERE. 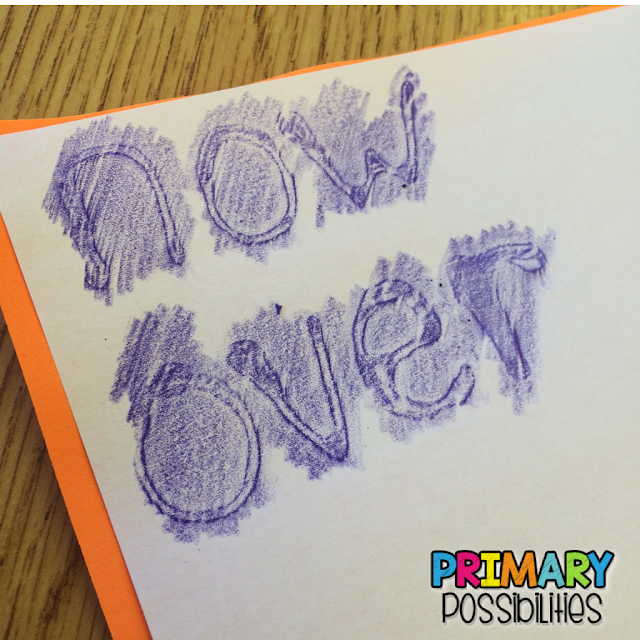 Rainbow write is another old idea but it is great when you are in a pinch! It's also great for days when you have a sub. 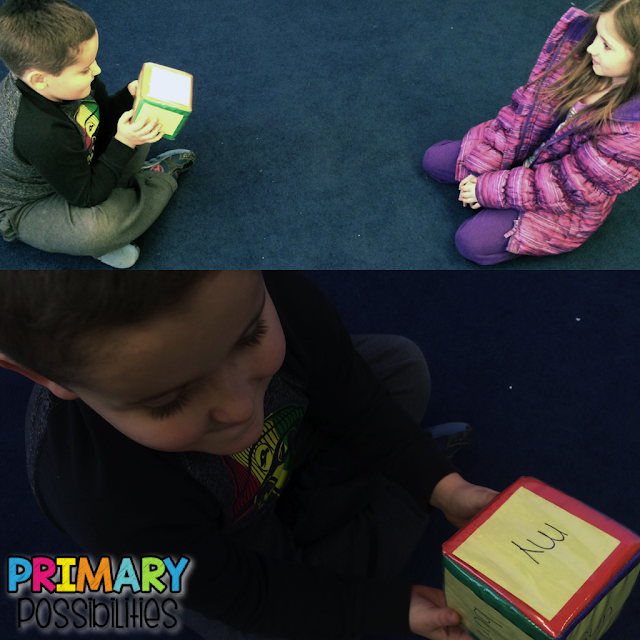 Write a sight word on each side of the cube. 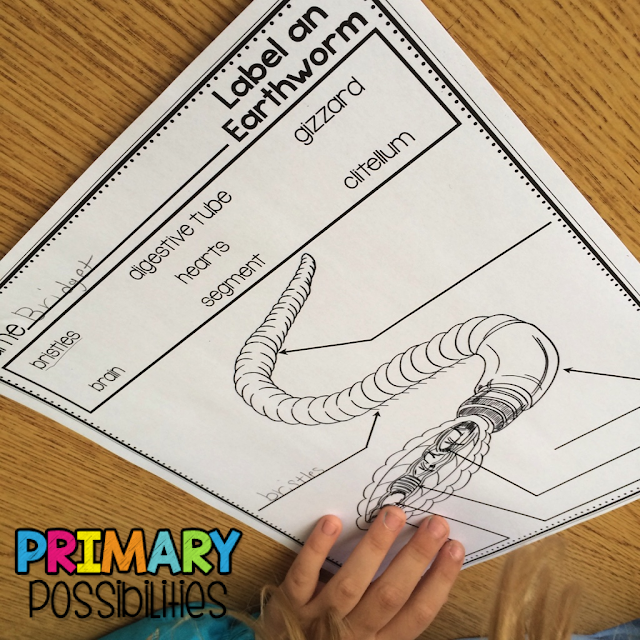 Students toss it back and forth and read the word that is face up. Students LOVE tossing it back and forth. This is a great activity to have ready on your smart board for those times when you have an extra few minutes. Just pull it up and push play. Students practice reading the sight words out loud. Students all stand up around the room. 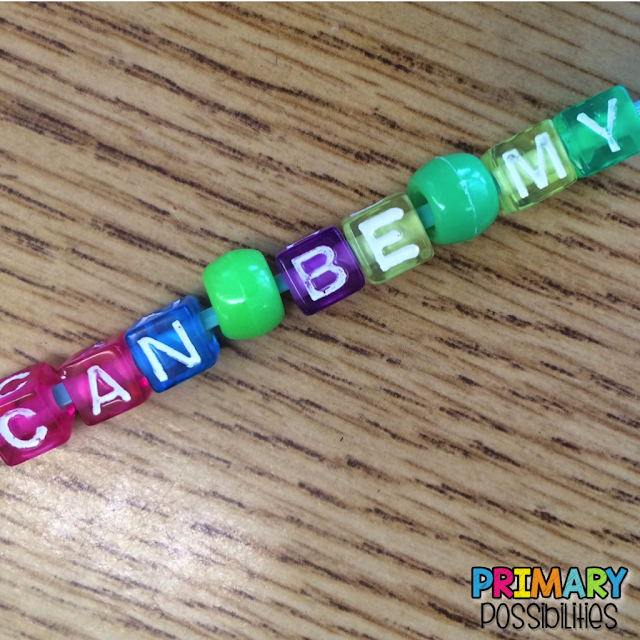 Each student says a letter in the word. The student who says the last letter must quickly say "SPARKLE!" before the next person says it (kind of like UNO). If they don't they must sit down. Students "practice" typing out their words on an old keyboard. 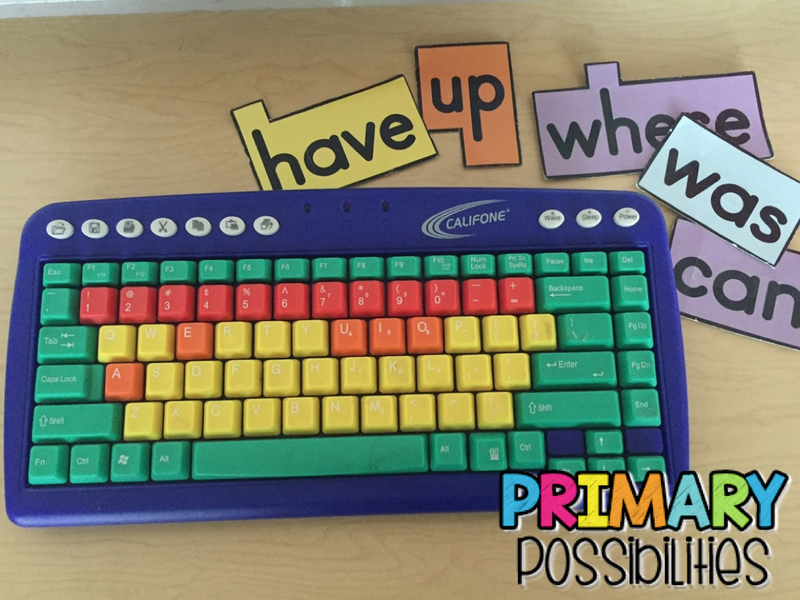 This is also a great way to practice beginning typing skills. These word wall cheer cards have 32 physical actions that you can have your students to to practice spelling out sight words. Just choose a card and use the action to spell out the letters in each sight word. 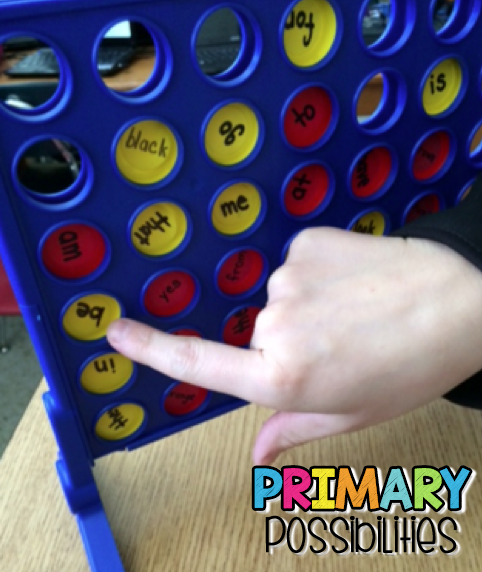 One of the greatest hits for sight words is Connect Four. 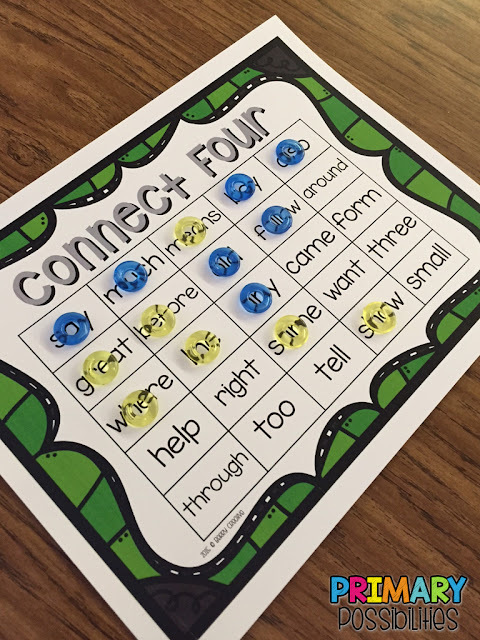 In order to win, the student must be able to read the words as they play the game. I use yard sale sticker dots from Wal-Mart. They are easily removable if you want to change the words periodically. 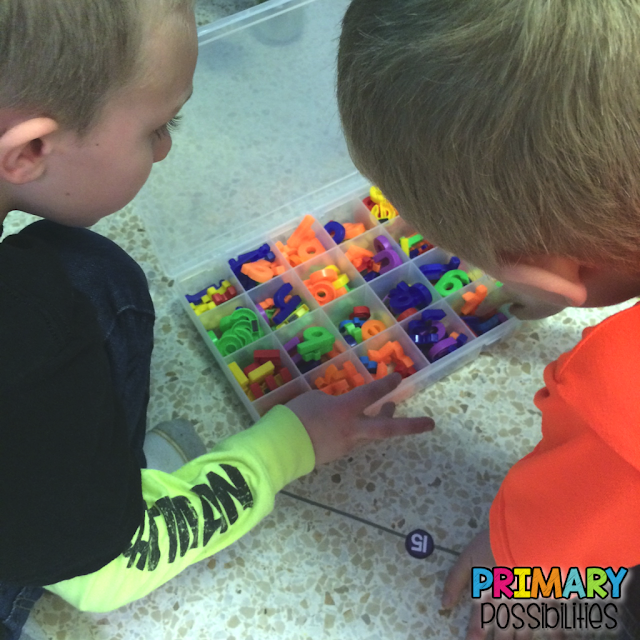 This connect four activity is great for partners or small groups. Kids love trying to get four in a row first. They must read the word, then if they read it correctly, they place a marker on the word. 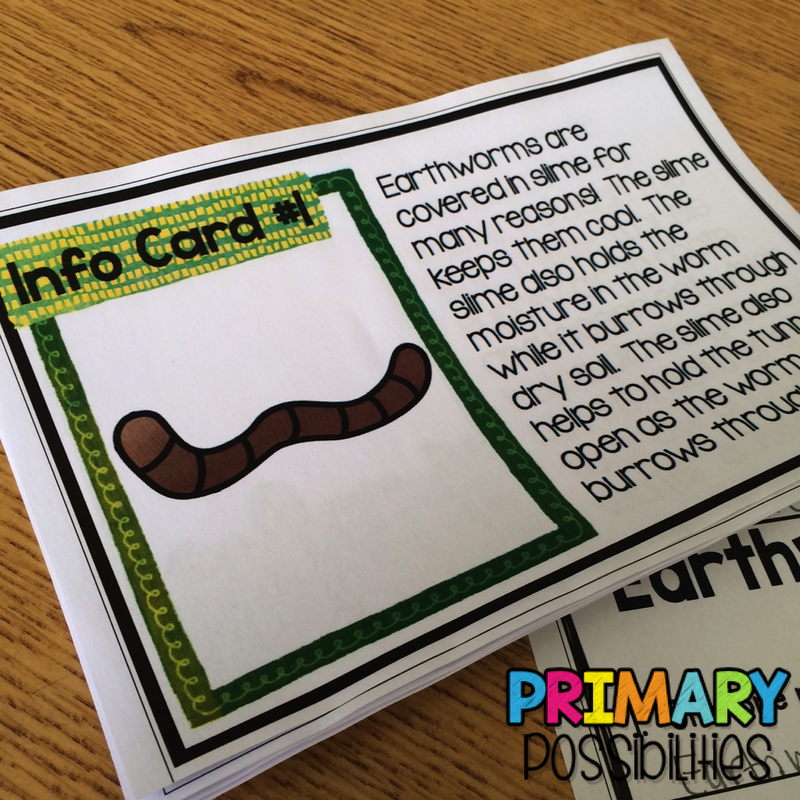 These are easy to print out and have on hand! These are in this packet HERE and HERE. 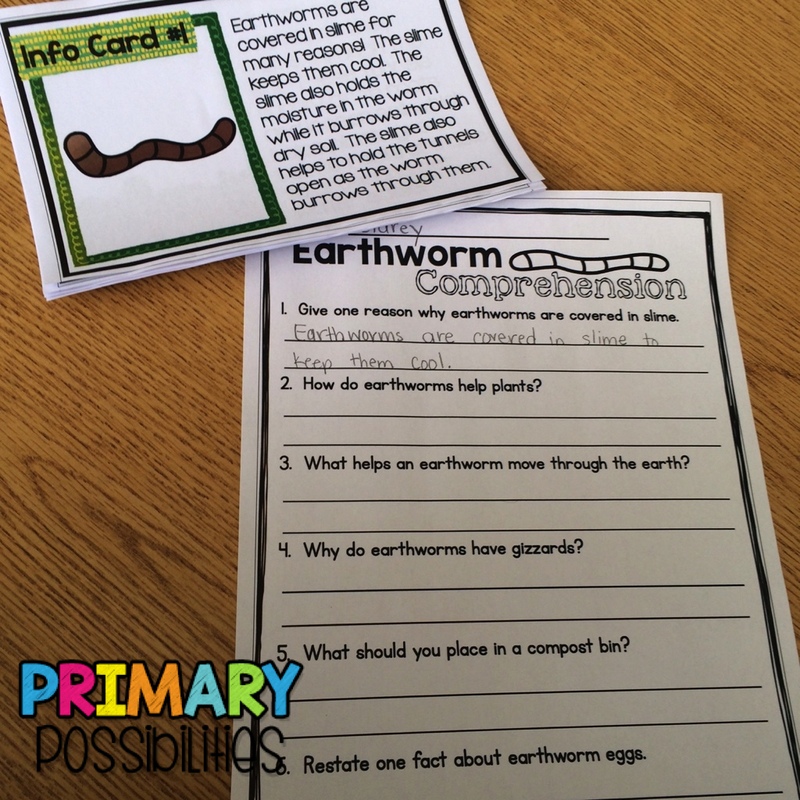 Printables are always great to have on hand for early finishers, sub days, or homework. These printables are for the 1st and 2nd 100 Fry words. They can be found HERE and HERE. Dip a cotton swab in paint and then dot the words on a scrap piece of paper. My students love highlighters! 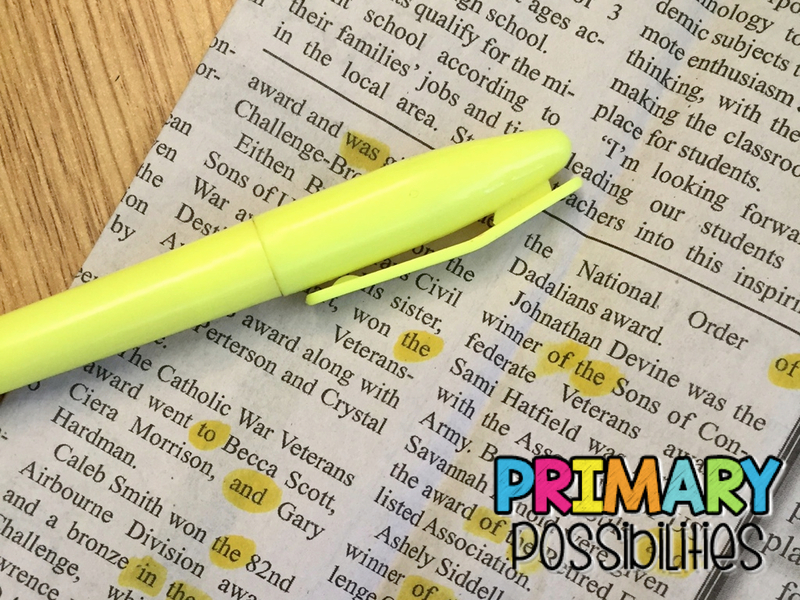 They especially love when I give them a highlighter and a section of the newspaper. I don't even have to give any instructions. Students find a comfy place on the floor and highlight sight words. Sometimes I even put on relaxing music. The kids love it! I like to say a sight word aloud and have students use flashlights to find the word. Often, I say clues, but not the word. Students have to shine the light on the word. 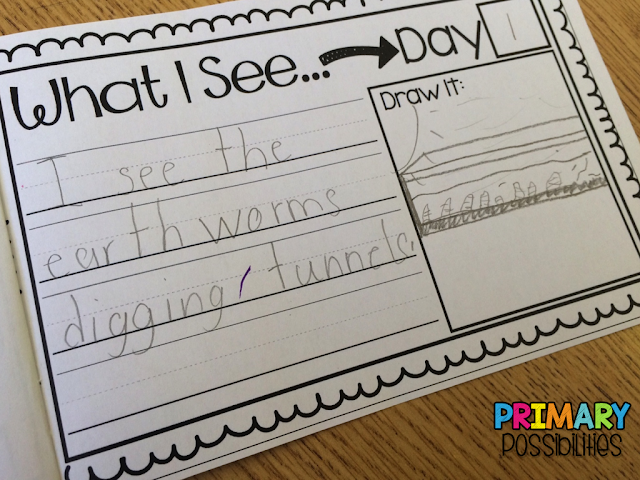 For example: "I am thinking of a word with four letters. 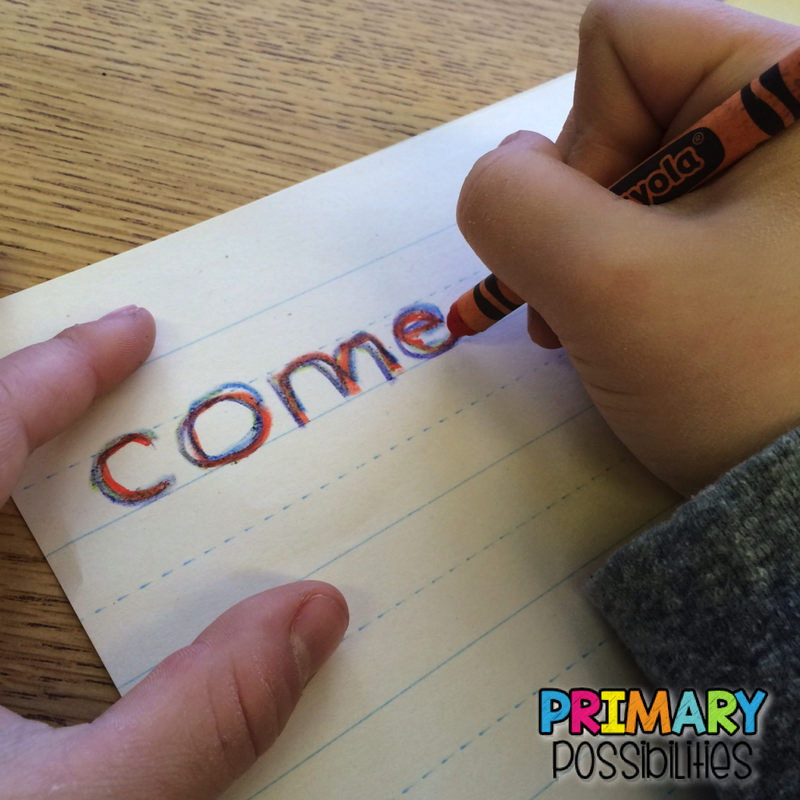 It begins with a consonant. 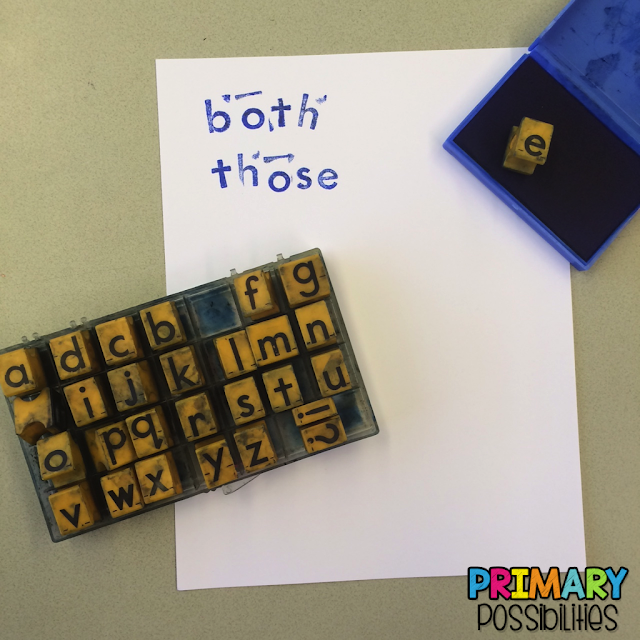 The word have two vowels. It begins with the sound /l/." 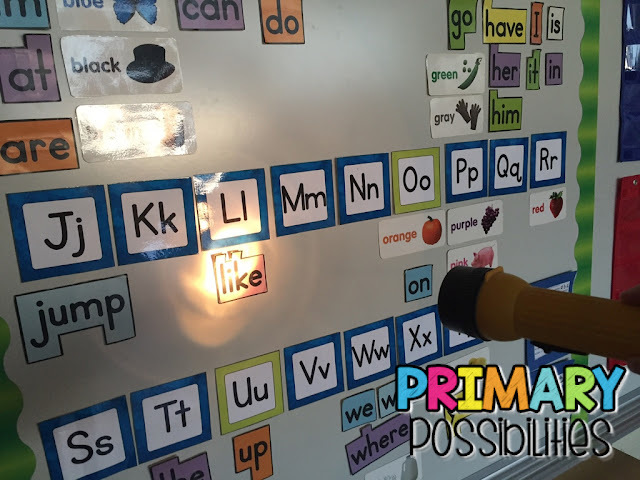 Which ever student shines the light on the mystery word is the winner. I usually have the winner choose who they challenge to go up against next. 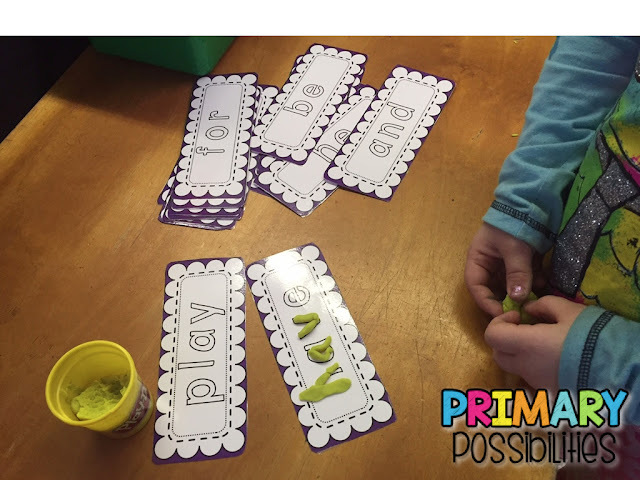 This is a quick and easy way to practice sight words but kids love it! 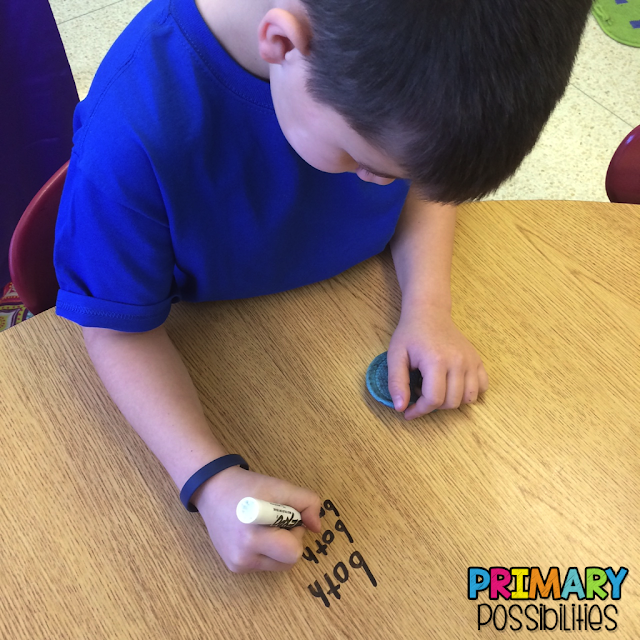 Just remember to test your tables first to make sure the marker comes off of them! Shake it off is a fun and engaging way to read, write and learn sight words. Students write words on Post-It notes. 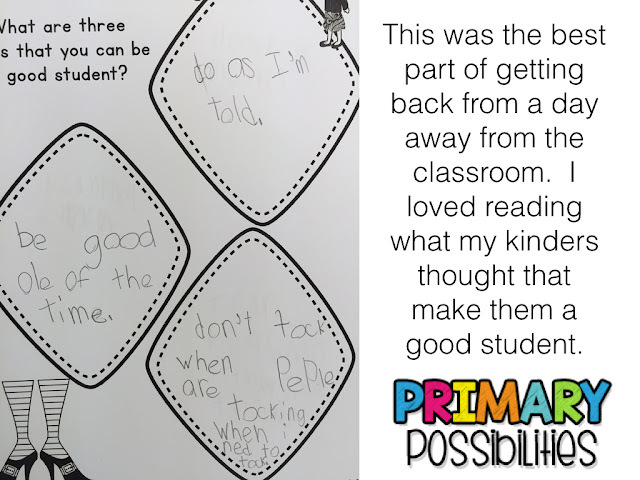 Students stick them to their bodies. 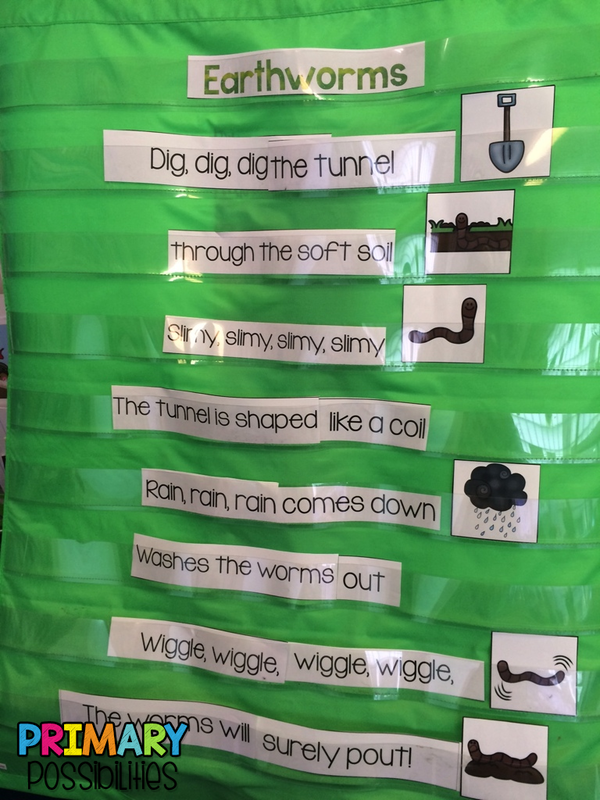 I like to play Taylor Swift's "Shake It Off" as students shake off their sight words. Students return to their seats and use the recording sheet to record responses.